Idaho and Michigan senators have reintroduced the Veterinary Medicine Loan Repayment Program Enhancement Act (S. 1163), which would provide educational loan assistance to food animal and public health veterinarians. There is a widespread shortage of these essential veterinarians, mainly due to regional and income disparity when compared to small animal vets. 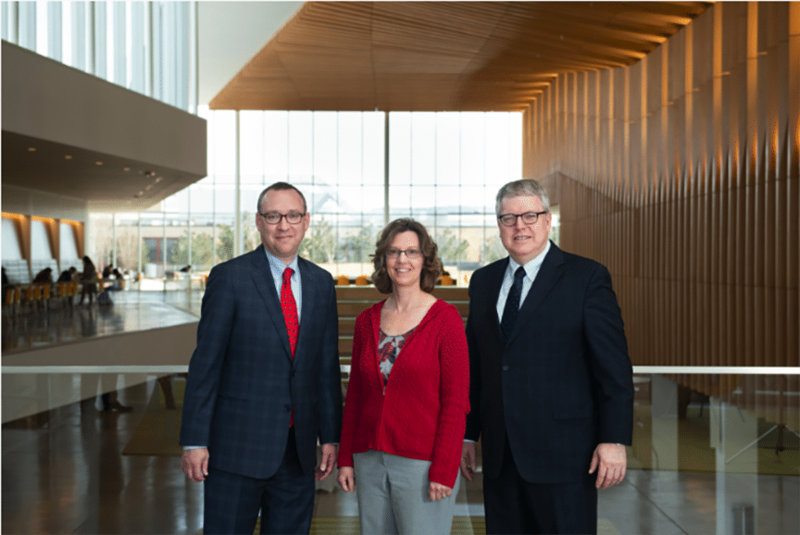 The Center for Veterinary Business and Entrepreneurship focuses on four pillars: education, economics research, entrepreneurship and intrapreneurship. 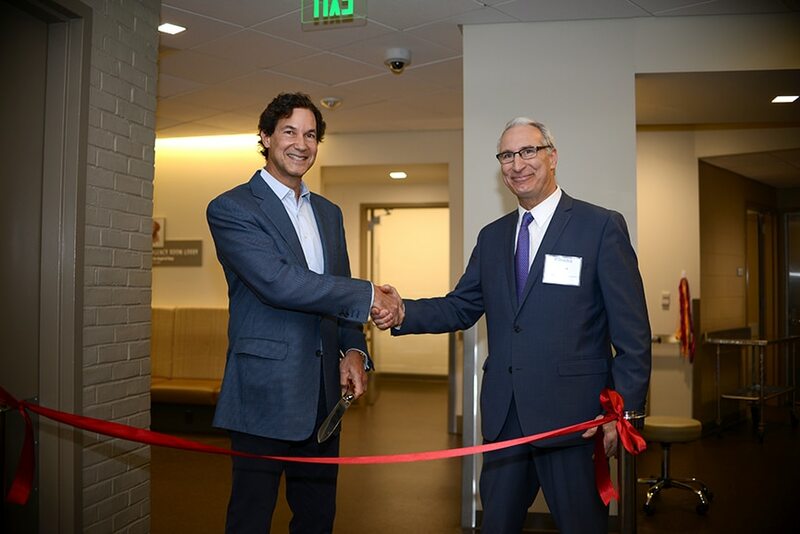 Through its educational program development efforts, CVBE will offer a variety of educational programs including a new DVM certificate program, as well as post-graduate executive education. 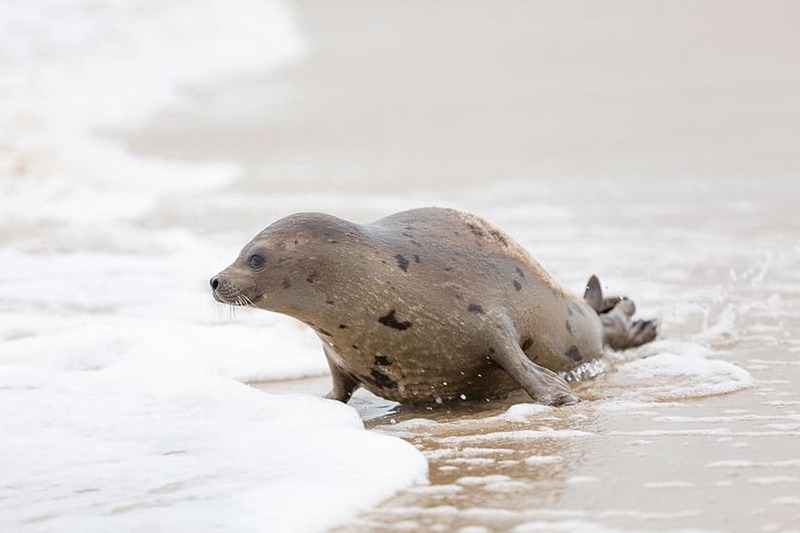 After spending more than two months at the National Aquarium’s Animal Care and Rescue Center in Baltimore, a young female harp seal named Marie Tharp was finally healthy enough to be released back into the ocean. The AVMA published Guidelines for the Depopulation of Animals to help veterinarians support animal welfare in situations where the difficult decision to depopulate has been made. 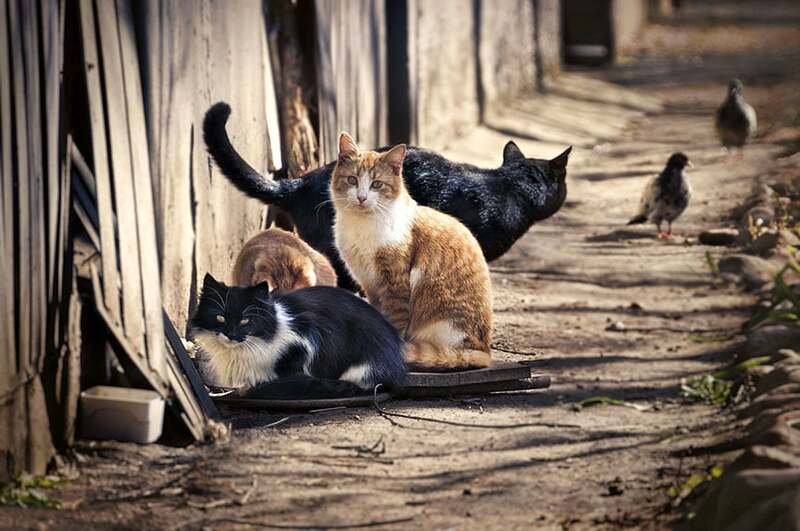 “Humanely ending the lives of animals is one of the most difficult, but necessary, tasks for veterinarians to oversee,” said Dr. Steven Leary, chair of the panel on depopulation. 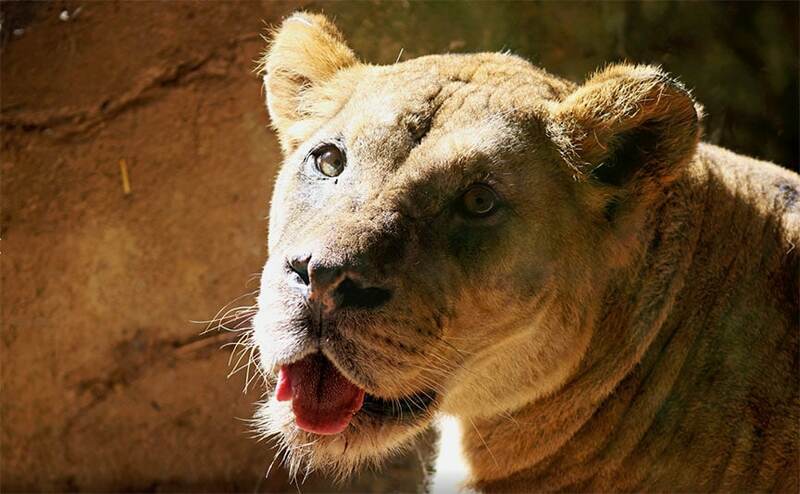 Veterinarians for John Ball Zoo announced that a 12-year-old female African lion named Bakari died. Bakari had been treated for lymphoma by the zoo’s veterinary team. 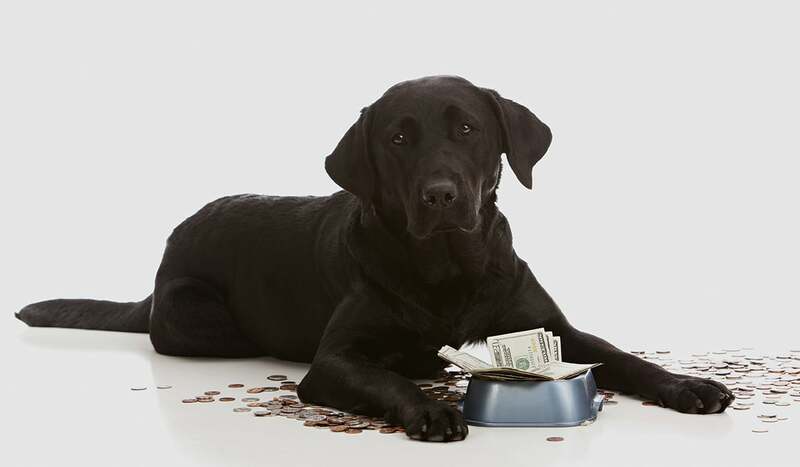 Pet care spending in 2018 reached a record-breaking high of $72.56 billion compared to $69.51 billion in 2017, an increase of over 4 percent. 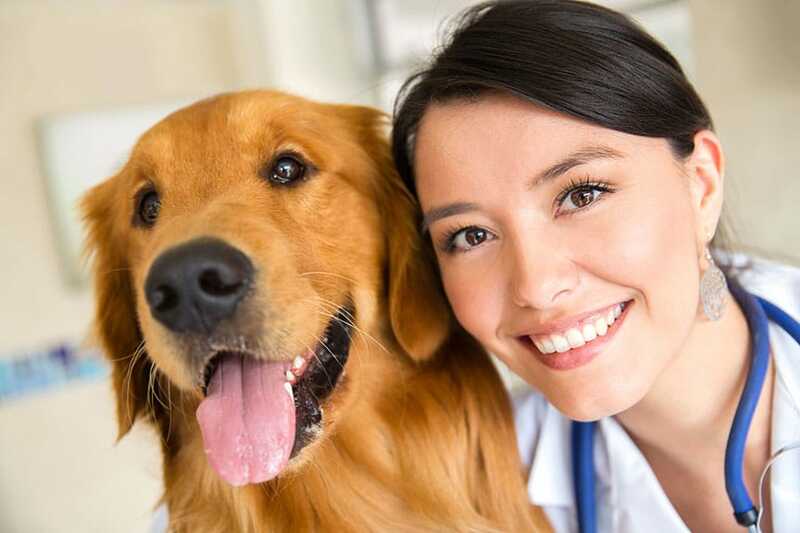 APPA’s annual industry figures cover pet spending in the market categories of food, supplies/over-the-counter (OTC) medications, veterinary care, live animal purchases and other services. The History of Women in Veterinary Medicine in the U.S. Challenges, opposition and obstacles had to be overcome by the early female pioneers in veterinary medicine in the United States. 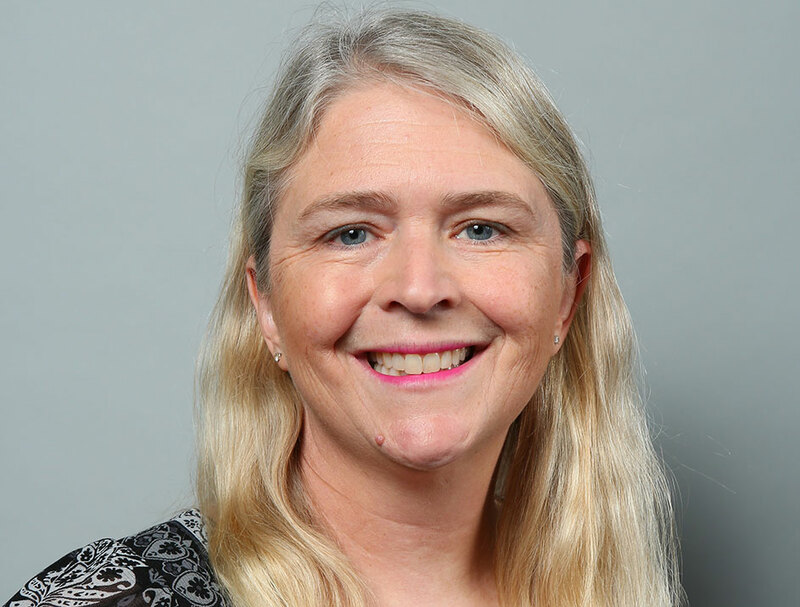 Here is a timeline of just a few of the significant milestones achieved by women who have helped pave the way for today’s female veterinarians succeeding in the profession.